Fight in large-scale battles: from street battles in the besieged French city to the storming of the mountain fortresses of the Italian Alps and the fierce battles in the Arabian deserts. Open a new world in an exciting campaign or join large-scale battles with up to 64 players. Adapt battle tactics to destructible terrain and dynamic weather systems. 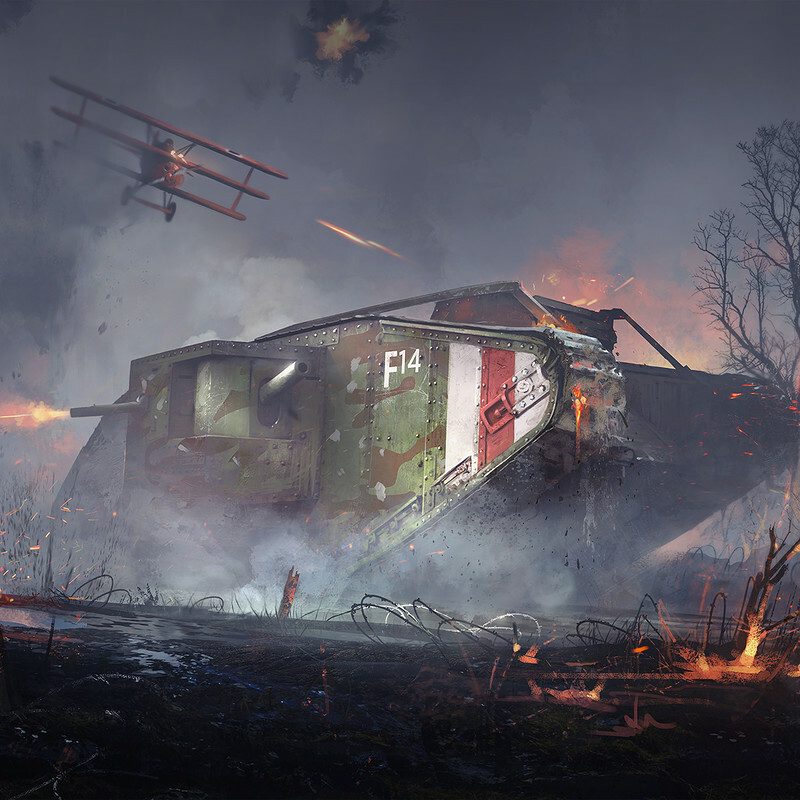 Fight in the infantry and cavalry, or drive amazing vehicles on the ground, in the air and at sea: from tanks and motorcycles to biplanes and giants - the most massive vehicles in Battlefield history. 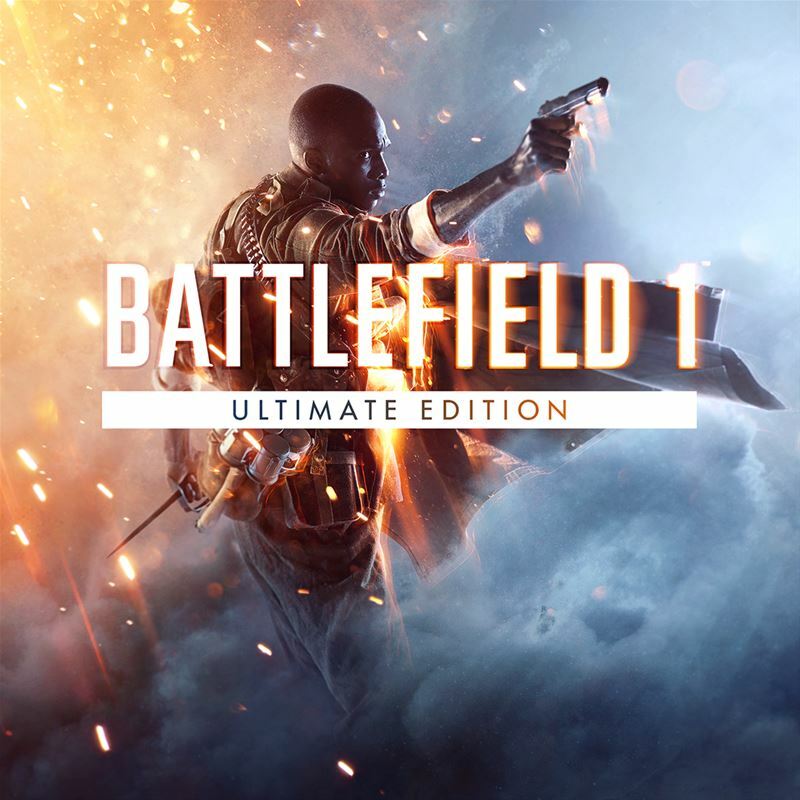 Cross-platform game in the genre of first-person shooter, the eleventh of a series of games of Battlefield. 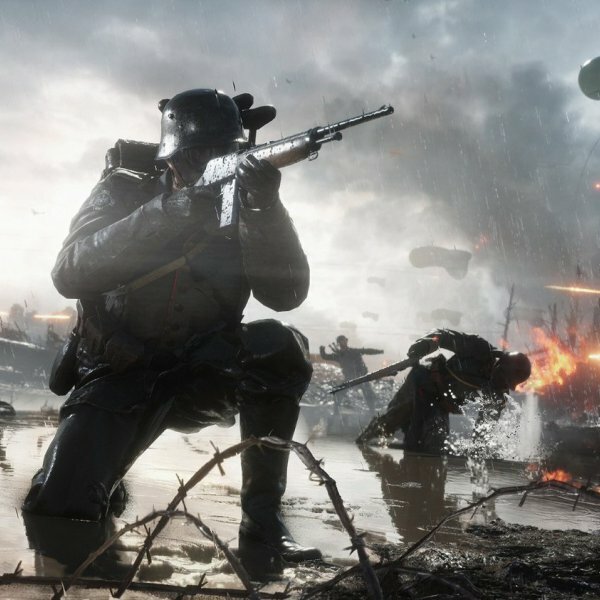 Up to 64 people will be able to participate in online battles, and the environment will succumb to dynamic destruction. The game has three parties to the conflict - Russia, the United States and China, as well as a dozen cards and a variety of weapon options. In addition, in BF4 there is a huge amount of military equipment and almost complete destructible environment. 3. 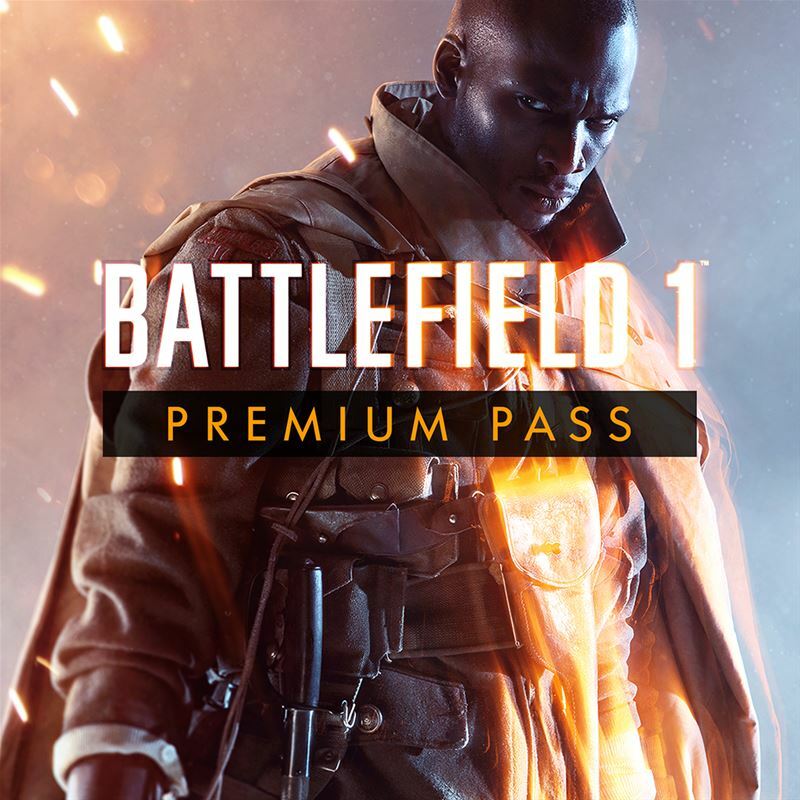 In the "My purchases" section, log in, purchase "Battlefield 1 ULTIMATE / PREMIUM + BF4 PREMIUM".